Ruha Devanesan, Vice President of IBO, presented our Afghan land research at the US Institute for Peace's "Can You Help Me Now? 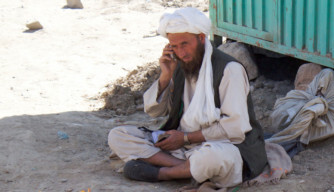 Mobile Phones and Peacebuilding in Afghanistan." This event brought together experts on international peacebuilding and mobile phone technology to focus on the use of mobile phones in one of the most difficult conflict environments today: Afghanistan. 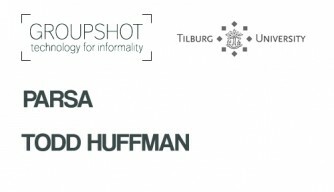 Learn about the legal, mediation, technology and in-country experts we are collaborating with to conduct our research on mobile interventions in Afghanistan.